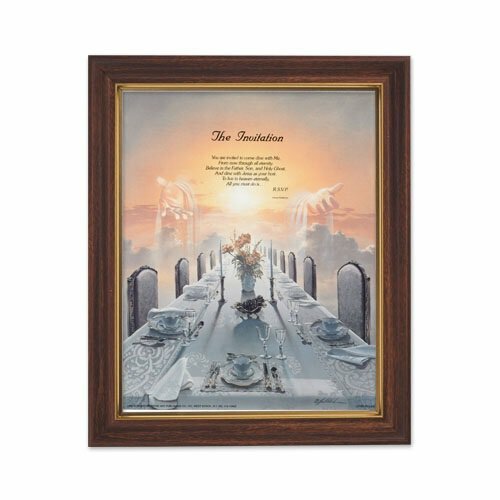 World renowned universally beloved prayers are set on full-color prints and beautifully framed. Available from Gerffert in your choice of two distinct frames. Includes Easel Back and Metal Hangers for Wall Mounting. Boxed.